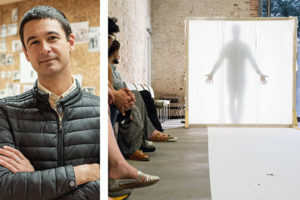 Jonah Bokaer has been active as a choreographer and exhibiting artist since 2002. The creator of 55 works in a wide variety of media (dance, video, drawing, motion capture work, interactive installation, mobile application, and film), Bokaer’s work has been produced in venues around the world, including Jacob’s Pillow Dance Festival, Festival d’Avignon, Spoleto Festival, La Triennale di Milano, and SOLUNA International Music & Arts Festival. Bokaer has performed at the Guggenheim Museum, P.S.1 MoMA, and The New Museum in New York City. He founded Chez Bushwick in 2002, and co-founded CPR – Center for Performance Research with John Jasperse in 2008. He has collaborated with artists including Lynda Benglis, Anne Carson, Merce Cunningham, Robert Gober, Anthony McCall, Tino Sehgal, Lee Ufan (Guggenheim Retrospective 2011), and Robert Wilson. 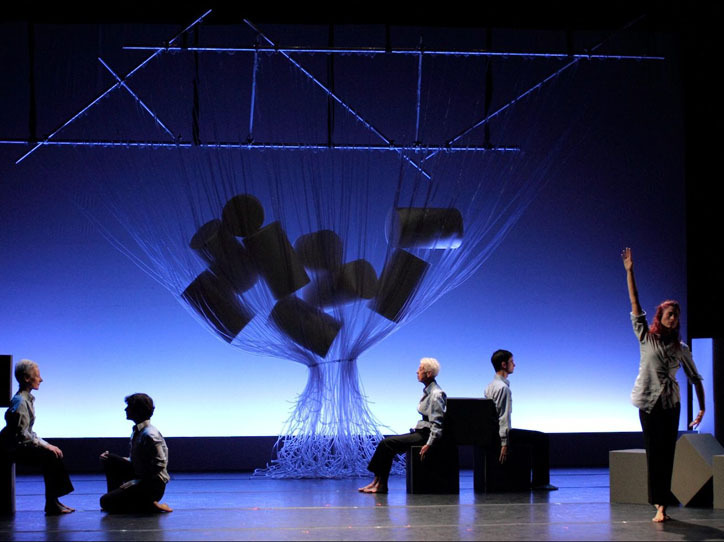 As choreographer for Robert Wilson, he has completed 6 operas including Faust (Polish National Opera), Aïda (Teatro dell’Opera di Roma), and On The Beach (Baryshnikov Arts Center). Bokaer has collaborated with Daniel Arsham on nine full-length works since 2007. In 2015 he received the United States Artists Fellowship in Choreography, was named a John Simon Guggenheim Memorial Fellow in Choreography, and in 2016 won Italy’s Civitella Ranieri Foundation Fellowship, in the Visual Arts category. 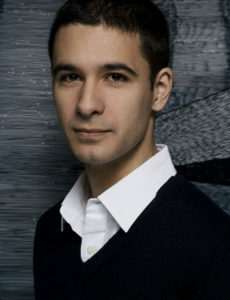 During Next Wave Festival 2016, he is confirmed as one of the Resident Fellows at NYU Center for Ballet and the Arts.